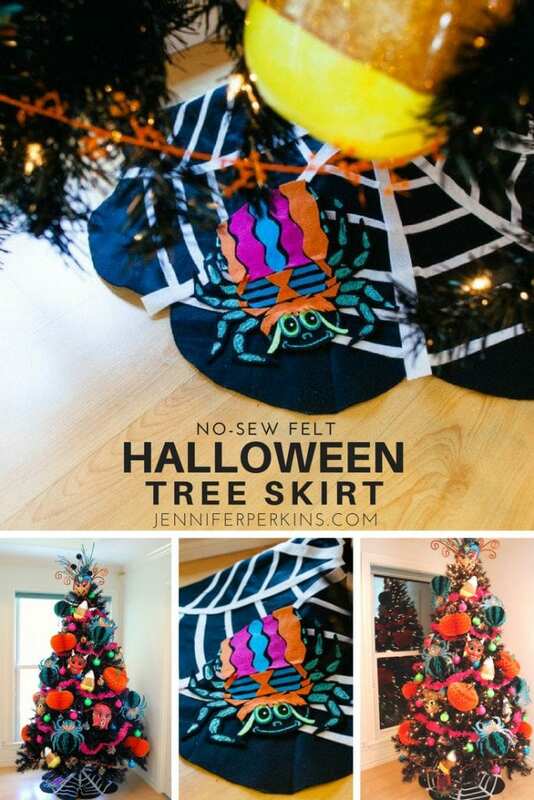 If you are going to go through all the trouble to decorate a Halloween tree, shouldn’t you take that extra step and also make a DIY no-sew Halloween tree skirt? Yes, yes and yes. This adorable kitschy felt tree skirt is so fun and just what my Halloween Christmas tree needed. Lemme show you how I made this cutie so you can make your own! Grab some felt and let’s do this! 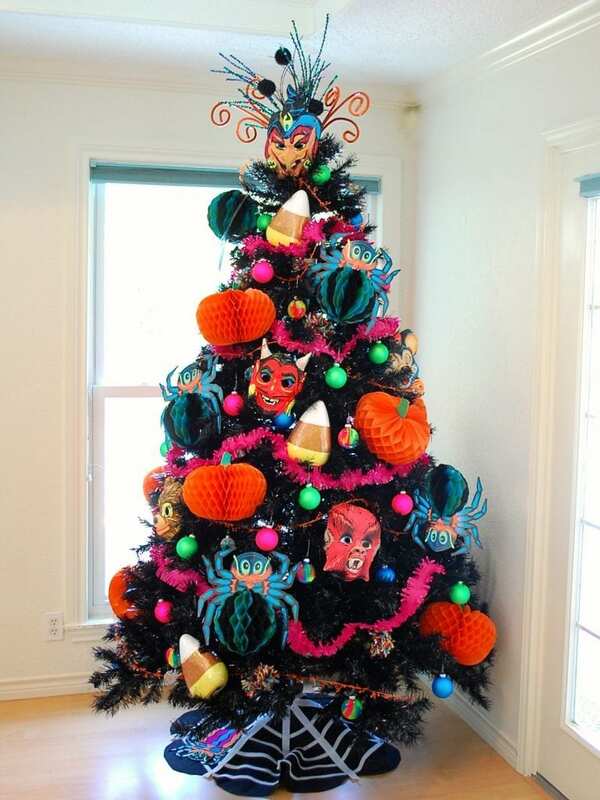 Nothing says Halloween like a spooky black tree covered in giant candy corns, spooky retro monster masks and vintage Halloween honeycomb spiders. 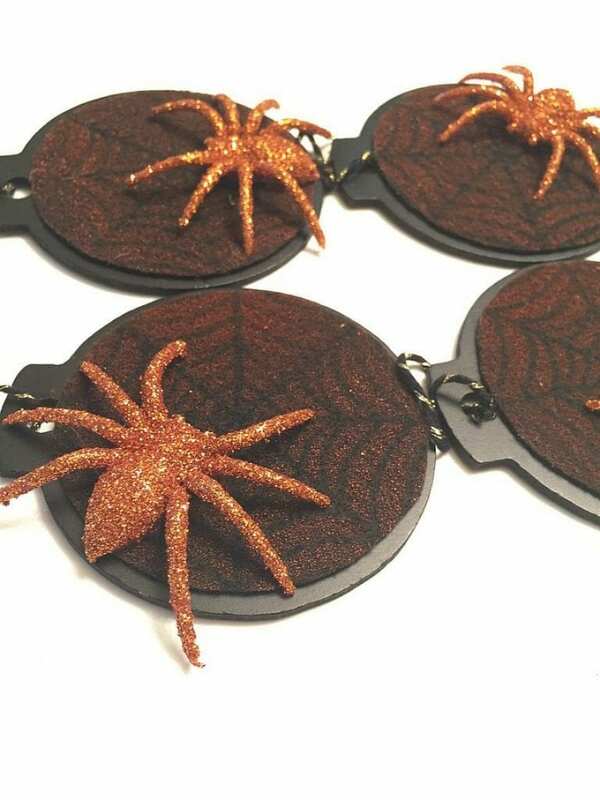 These vintage Beistle spiders were the inspiration for my no-sew Halloween tree skirt. 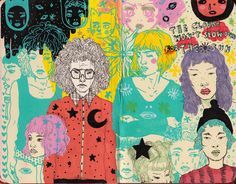 I loved their silly faces and teal colors. 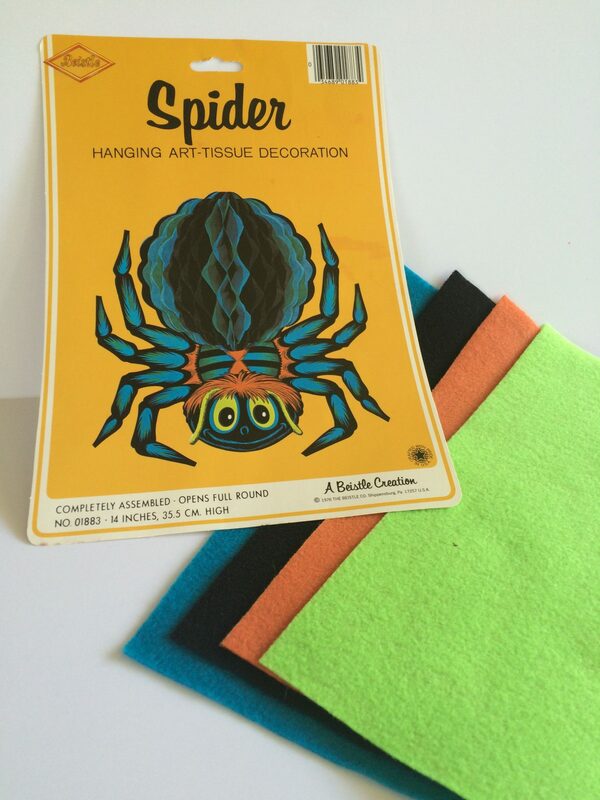 I wanted to carry this groovy spider theme into my DIY felt tree skirt. Start by cutting out the shape of the spider in black. This will act as the base. From there add as much or as little designs in felt as your want. It should come as no big surprise that I wanted my Halloween tree skirt colorful (nobody said you had to stick with orange and black). 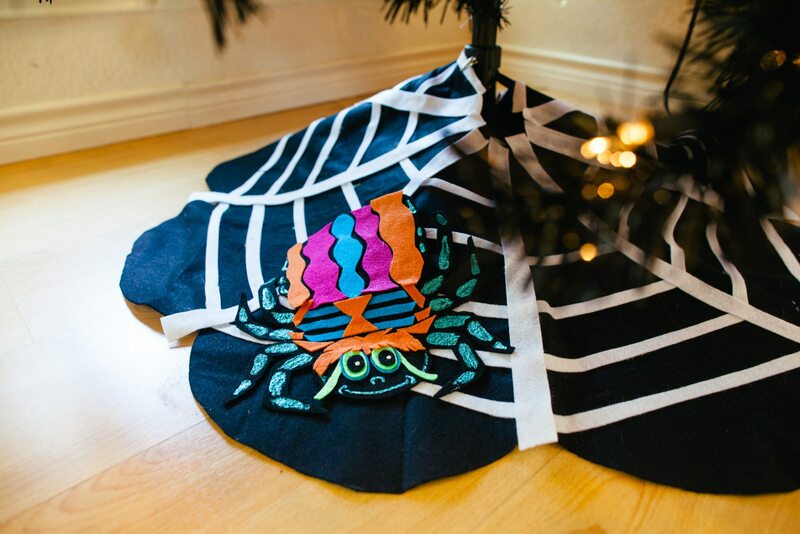 Give your spider fangs, 8 eyes, polka dots or stripes – it’s your spider tree skirt. 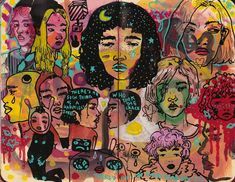 Go crazy girl. Use craft glue (or hot glue) to attach the pieces. 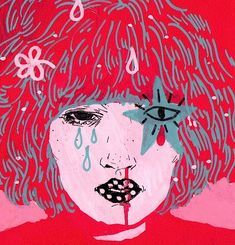 Add even more detail with Puffy paint. To make the tree skirt cut out a large circle from the black felt. The size of your circle will depend on the size of your Halloween tree. Cut a slit in one side of the circle so that you can wrap the skirt around the base of your tree. Add a scalloped edge like I did if you are feeling really spicy. Tip: Want to add some glittered fabric, sequins and rhinestones to your Halloween tree skirt? Check out my no-sew vintage inspired felt Christmas tree skirt on DIY Network. Strips of white felt were added to give the appearance of a spider web. Did I mention this entire thing is no-sew. Yup. If you can cut and glue, you can make a tree skirt. Check out the Christmas Tree Skirt I made. Also entirely no sew. Cut strips of white felt. How many and how long will depend on the size of the Halloween tree skirt you made. Using craft glue first attach several longer strips going from the center to the edge. 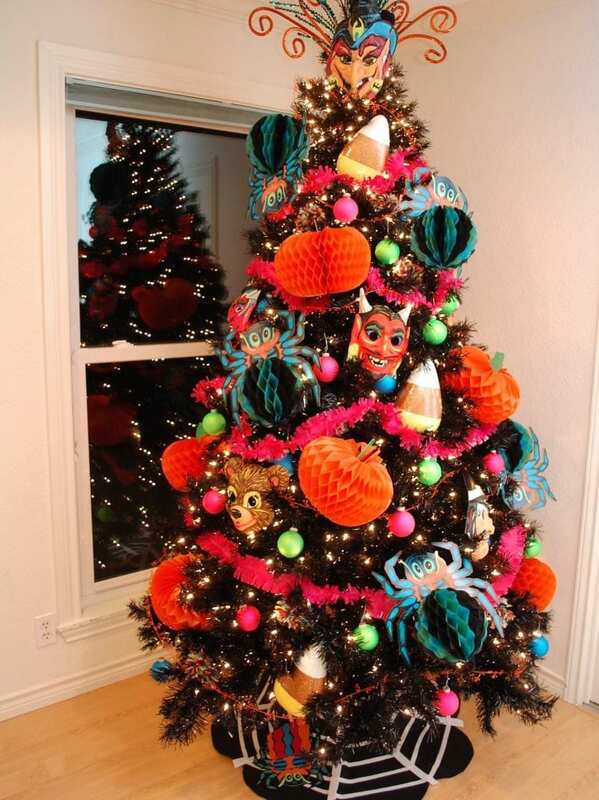 Next add shorter strips of felt in-between those sections to create the spider web effect on your tree skirt. Tip: Want more no-sew tree skirt inspiration? Check out my DIY Kitschmas tree skirt. 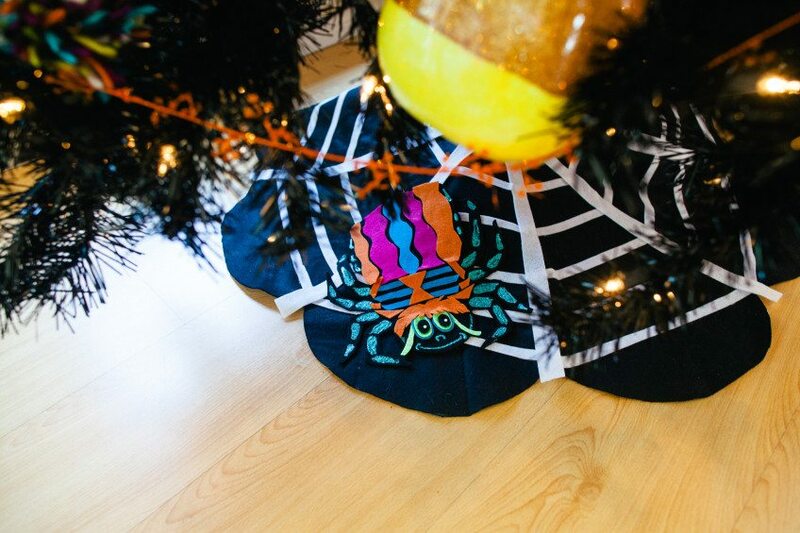 Using craft glue attach your spider on top of the spider web Halloween tree skirt. How cute is that sucker? Admit it you’re going to make one for all your Halloween trees now aren’t you. Ya, that was trees plural. Why stop with one Halloween tree and one Halloween tree skirt when you could have a whole forest! 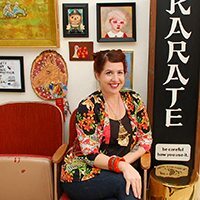 I’m thinking of making a new one this year with the theme of my vintage Halloween mask collection. Applique monster face tree skirt – I can see it now! 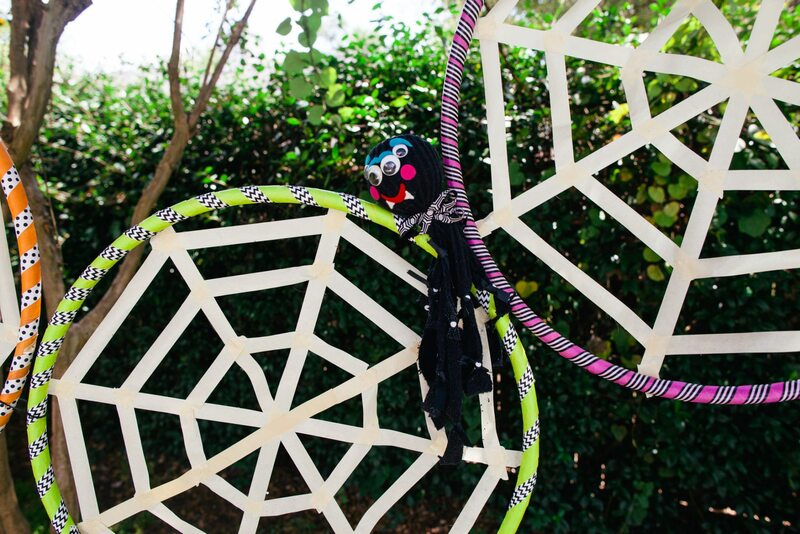 Want more Halloween spider inspiration? Keep reading! 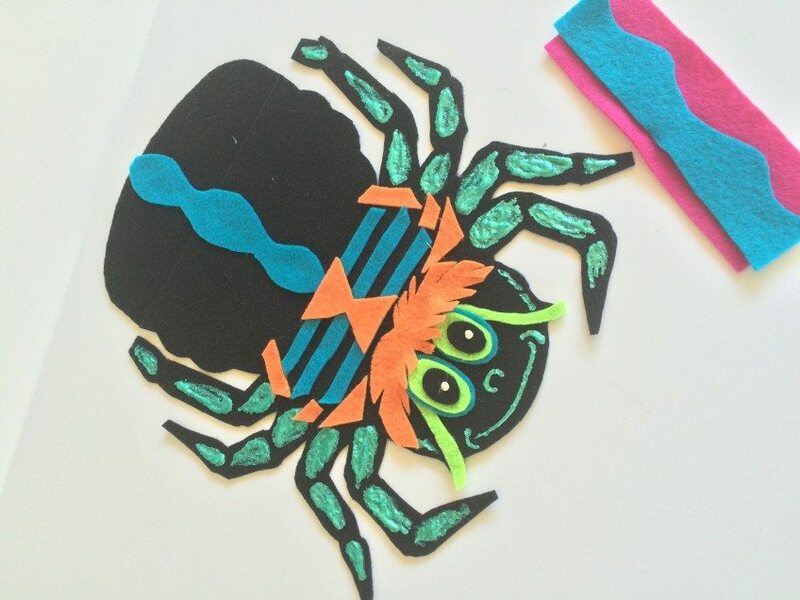 Easy Halloween Sock Spiders for Kids – Got an extra sock (if you own a dryer, the answer is yes) then you’ve got the supplies to make one of these adorable spiders. Glittered and Stenciled Spider Web Halloween Tree Ornaments – You could stop with just a DIY Halloween tree skirt, but why when you could also make a matching set of ornaments! 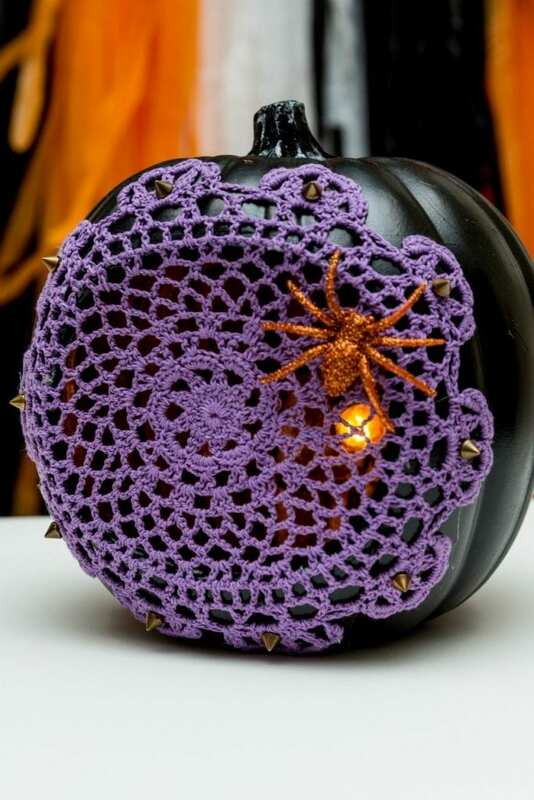 Spiderweb Jack-o-Lantern – So many pumpkins, so many DIY ideas. This doily as a spiderweb might be one of my favorites. 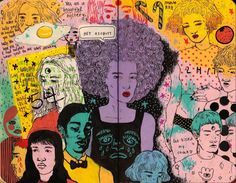 Posted October 5, 2015 & filed under Halloween, Holidays, Uncategorized.